The university town of Oxford. They say that people go to Cambridge to study science, and Oxford to study politics. 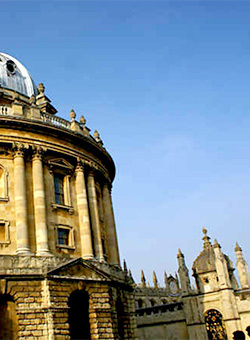 Whatever the reason, Oxford a fantastic place to conduct your Beginners Adobe Dreamweaver CS6 Training Course training course. This training course is intended for novice web designers, web developers, website designers, and graphic artists with some programming background who need to build simple websites and want to utilize the features of Adobe Dreamweaver CS6. The course covers Adobe Web Communication using Dreamweaver CS6 objectives. 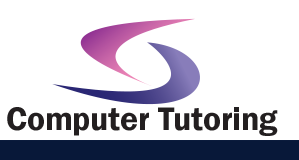 This course will also enable you to design, build, and upload a website using Dreamweaver CS6. HTML 5, CSS3 Training Course for beginners.